Anyone else come across any faked Game Gear games?this is the frist time I have seen one.it took me a bit to notice the blurred label. Re: Fake Game Gear games. That's a new one for me. I've definitely noticed the massive influx of fake GB, GBA, N64, SNES, and NES carts flooding the market for the last 6 or 7 years, but I didn't realize there was any demand for pirated Gamegear games. Definitely a first for me, too. Never in a millions years, as they say. Did you get this off eBay or some other auction website? It was Ebay about a year or two ago. 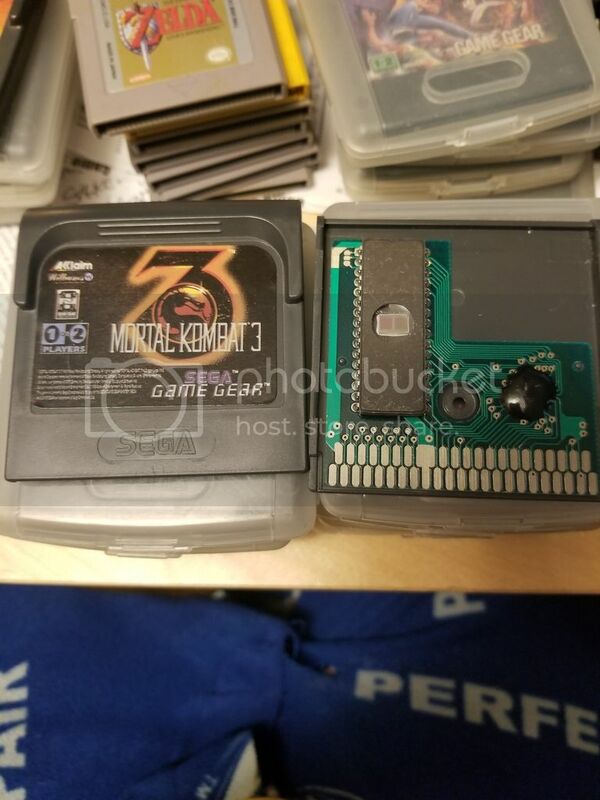 Never thought that people would fake Game Gear games. The only people that pirate SEGA games today is Russia. Maybe the seller got it there, there's also a big Russian black market in Los Angeles and New York City.